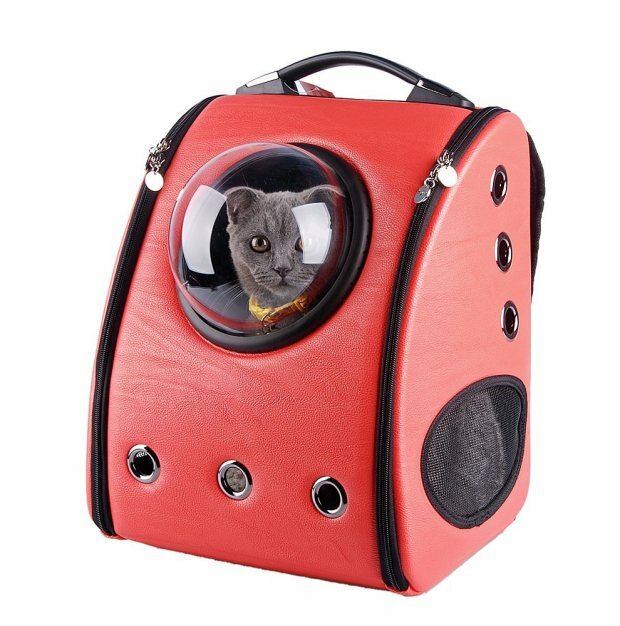 We’ve all tried forcing a cat into a backpack (er… probably) in the hope that our furry friend will come along on a fun adventure in the outside world. Now you can make that a reality with U-Pet’s super snazzy, pet-carrying backpacks. 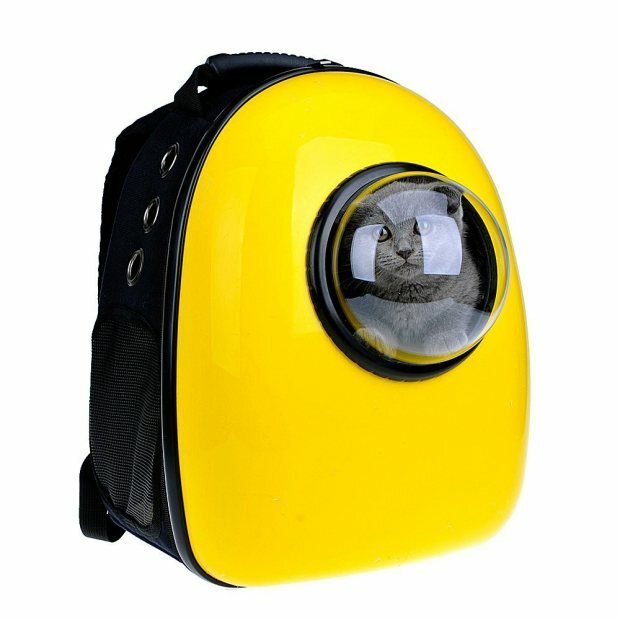 The cat-pack has a porthole for your cat to peek out of, so they can enjoy the view (or just look completely baffled and alarmed, like this cat). They have breathing holes too, obviously. Look how content this kitty is. 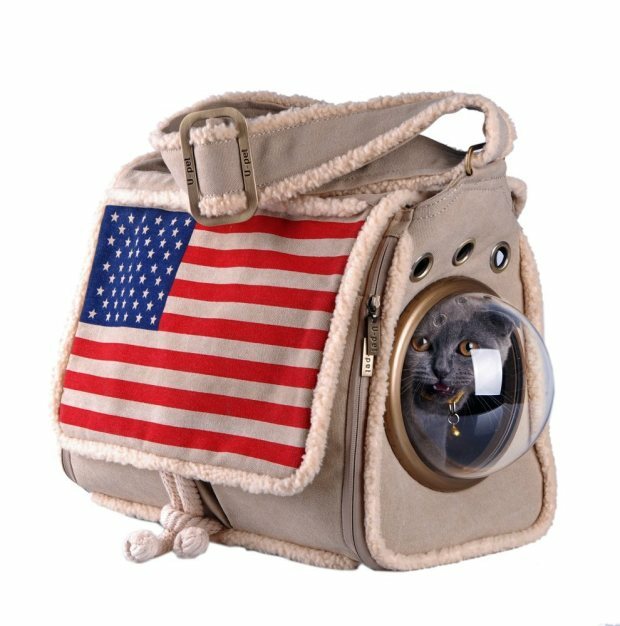 Prices start at $79 and you can buy your cat-pack from Amazon or U-Pet’s website.